But I found my girl." I hope the weeks been good so far! 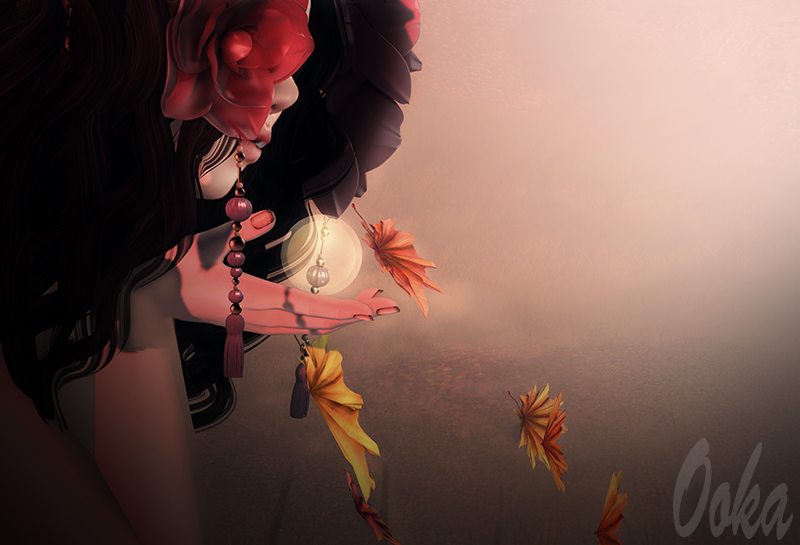 This gorgeous skin is by .la Petite Morte. I am loving the chipped lips with the bushy brows! The teeth are a tattoo layer by Essences. Her hair is by .Olive. and is at this round of Fantasy Gacha Carnival. Her dress is by Distorted Dreams and is at this round of We <3 RP. "Spread blush across the skies."